It’s always a decent week when you start it finding out about a new brand, isn’t it? An email dropped in my inbox today proving exactly why Oi Polloi reign supreme in the #menswear game, accept no imitations. Anyway, they’ve managed to find a Japanese brand out there that’s inspired by gardening. I know, gardening. All you American workwear lovers out there feel pretty stupid now don’t you. Oneupmanship, right there. They’re called Sassafras, apparently it’s a kind of tree. I’ve never been that bothered about gardening, I’ve only ever owned a plant, well it was a tree, me mum bought me a goldfish and a Bonsai tree ‘to keep me company’ when I went to uni, the goldfish was mint, but the Bonsai tree, I was useless at knowing when to water it or owt, and it died. I was really quite gutted. 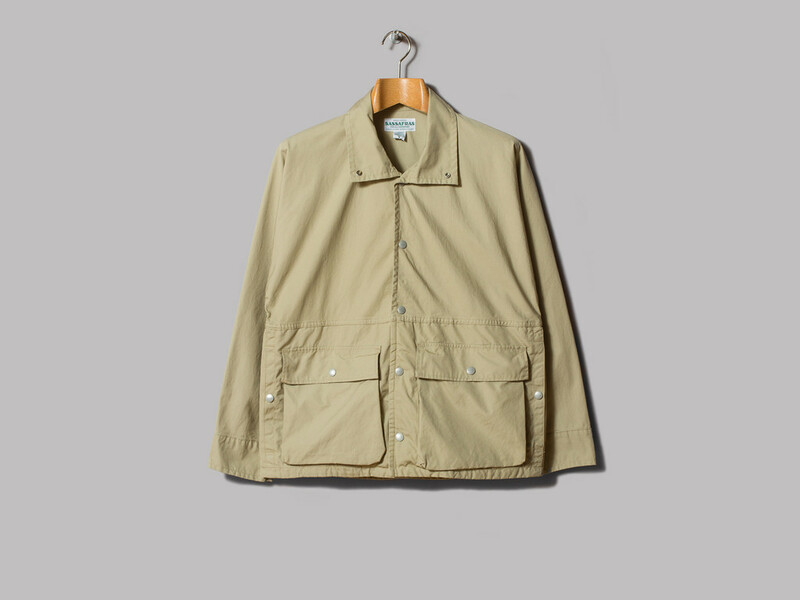 But I reckon if I had some of this gear by Sassafras I’d have a forest right now, look at it, makes you just wanna get out in the garden, except it’s March, in England and it’s chucking it down. The inspiration aside, this stuff is lovely. 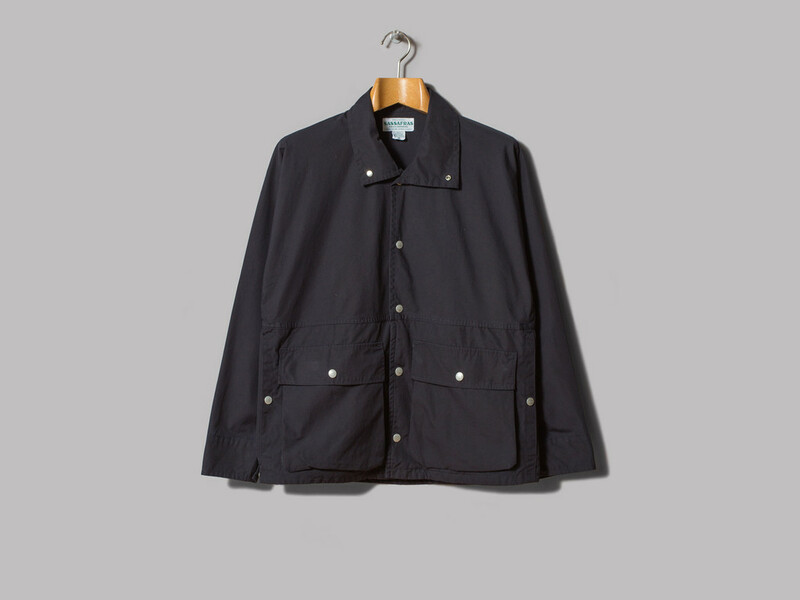 It’s got that Japanese inspired look that makes you think of Engineered Garments, but it’s a lot cleaner by that I mean there’s not pockets all over it, it’s still got pockets, big ones as well, just not loads and they’re pretty inconspicuous about it. 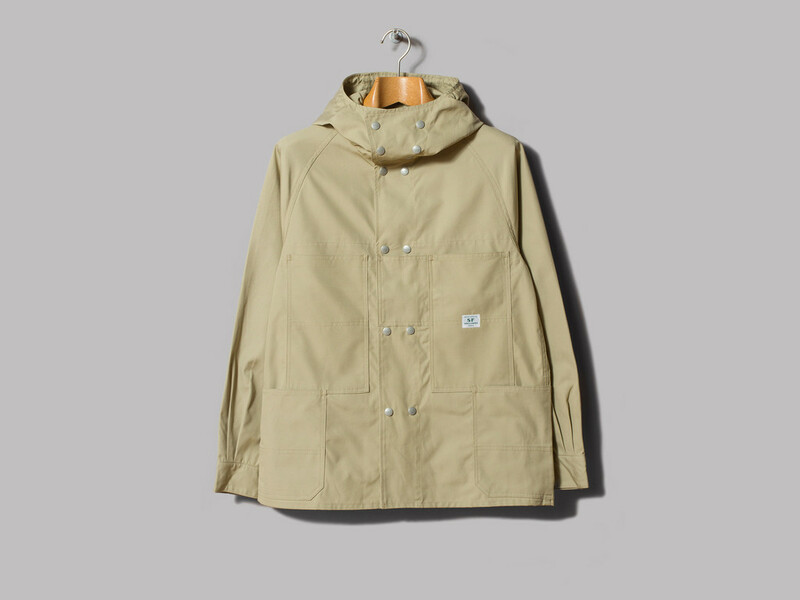 All of the gear that Oi Polloi has in is impressive, I’m a big fan of the Flower Hunter jacket in beige, and the Blower TP Bud coat. 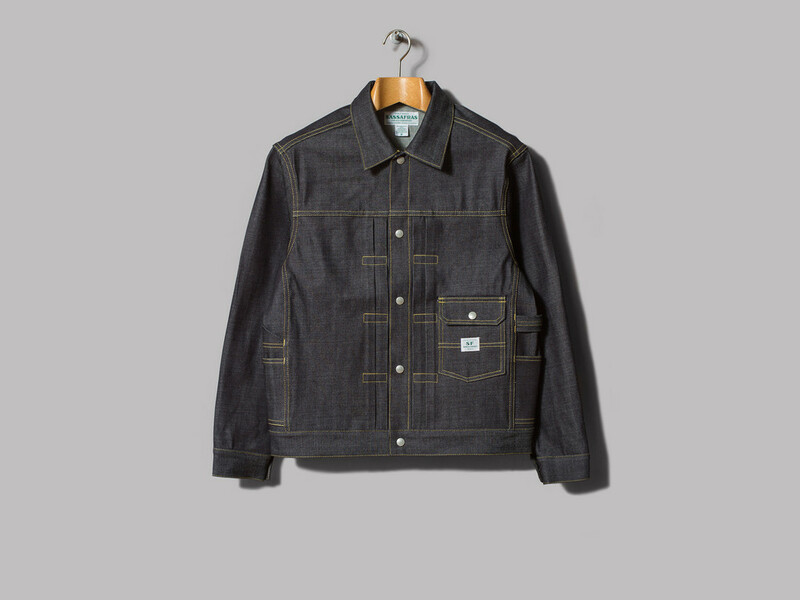 They’ve got a right variety of stuff out though, there’s a real nice looking denim jacket, and a shirt that has some more pockets on it before you all start panicking. 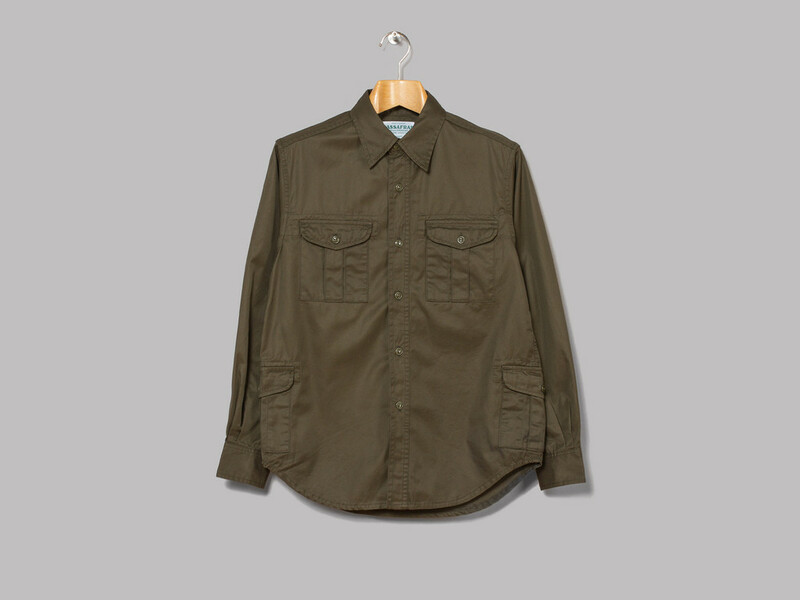 It’s only available over at Oi Polloi at the moment, but I reckon you’ll start to see it in more shops soon. Those good folks at Oi Polloi interviewed Takashi, the guy behind Sassafras as well, it’s a good read, check it out here.